Congratulate the lucky parents and their new addition! New Baby There are 23 products. Celebrate birthdays and anniversaries together by selecting a beautiful basket and a cream cake. Let your loved ones know how much you care for them...??? We make arrangements to purchase our cakes from bakeries closest to the location of delivery.Please note that each cake may slightly vary in appearance from cakes showing. 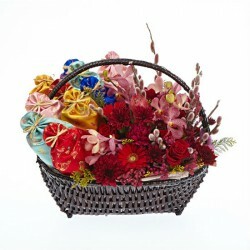 Celebrate birthdays and anniversaries together by selecting a beautiful basket and a cream cake. Let your loved ones know how much you care for them...? We make arrangements to purchase our cakes from bakeries closest to the location of delivery.Please note that each cake may slightly vary in appearance from cakes showing. You can send such A celebration of a birth gift. For beautiful and precious moment forever! Product consists:Roses, Carnations, Mokara, Mini Gerbera, catkin with seasonal greens and Miyoek. Dimension: 50 * 45 cm Please note that this item available in Seoul Metropolitan and Kyung-gi area only. You can send such A celebration of a birth gift. For beautiful and precious moment forever! 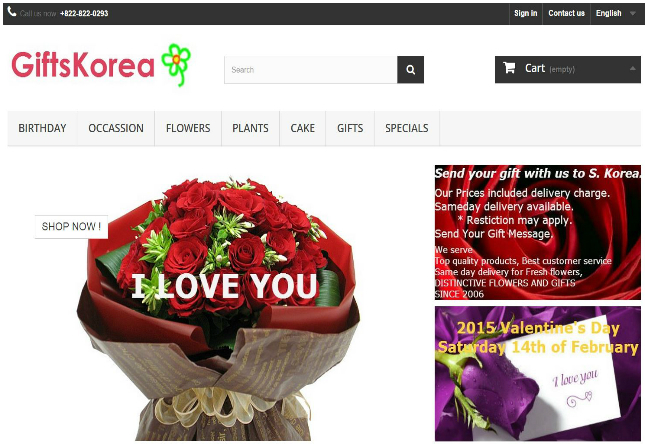 Product consists:Roses, Carnations, Mokara, Mini Gerbera, Alstroemeria, chrysanthemum with seasonal greens and Miyoek. Dimension: 50 * 40 cm Please note that this item available in Seoul Metropolitan and Kyung-gi area only.